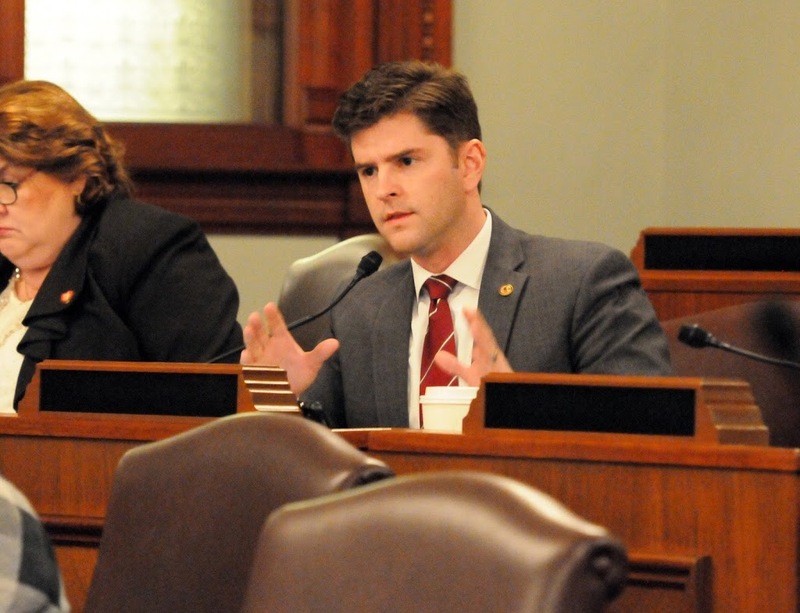 “While the Budget Address traditionally kicks off the budgeting season for the Illinois General Assembly, the legal onus is on the Illinois House to start the process by setting a revenue estimate, according to the Illinois Constitution. Unfortunately, the legislative majority has thrown this requirement out the window while I’ve been serving in the Illinois House,” Spain critiqued. “I hope that will change this year. Governor Rauner was right to point out that jobs are growing in states surrounding Illinois. Even manufacturing and union jobs are growing in states like Indiana, which many would have you believe is a State far worse for union jobs than Illinois. Something’s got to give. We must address the needed structural reforms that have been roadblocked for far too long while Indiana, Missouri, Wisconsin, Iowa and other midwestern states have significantly outpaced job growth in Illinois,” Spain continued.